In order to provide our patients with the highest level of care, we require the best office and technology. And that is exactly what we have to offer our patients. We are in a brand new, completely state of the art building. 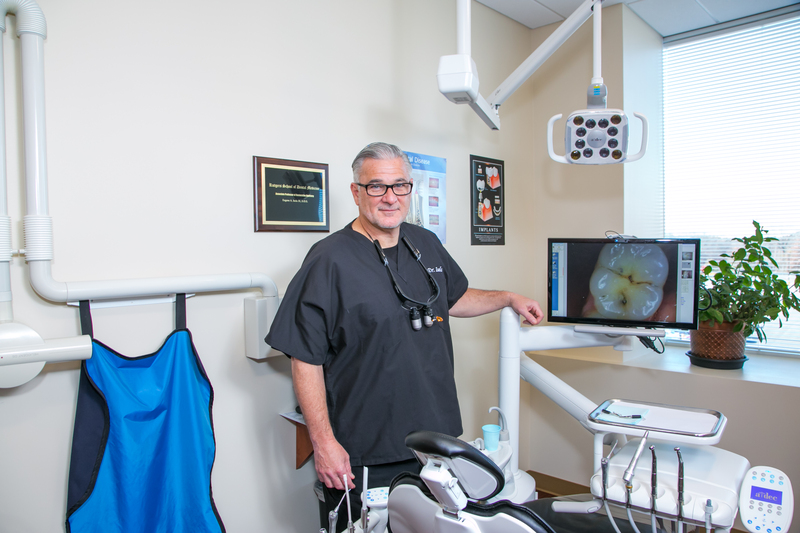 We use the best and newest dental technology that is available. And we are a completely digital, paperless office. 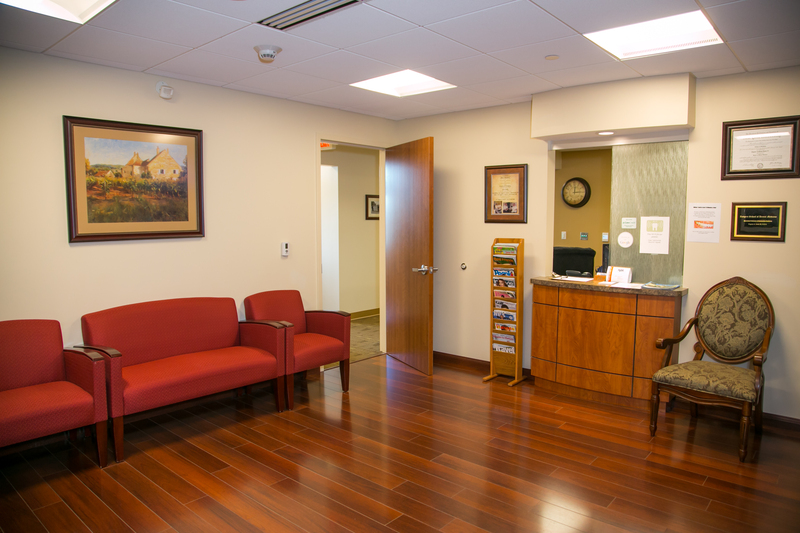 Below are some pictures of our office space, located in the new building adjacent to the hospital at Raritan Bay Medical Center. 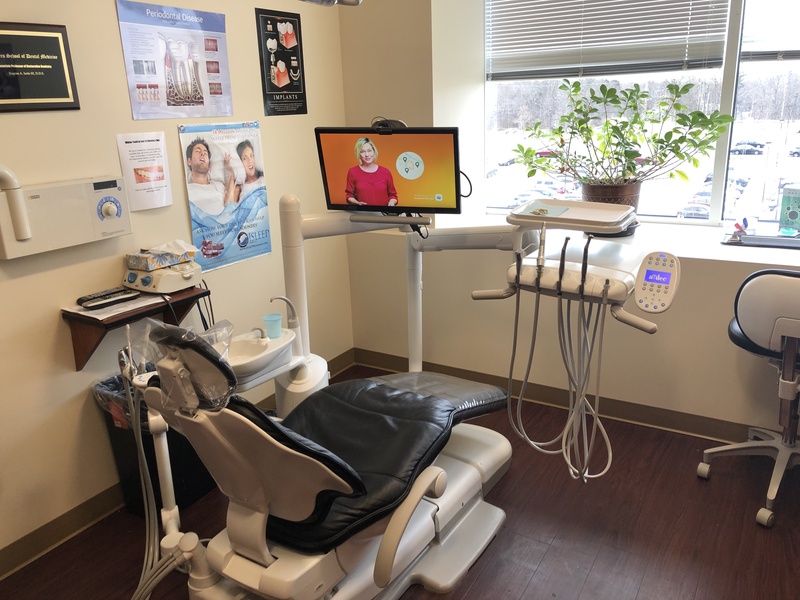 We boast televisions in every room, which is not only for your viewing pleasure, but also allows Dr. Isola to show you your digital photos and x-rays. 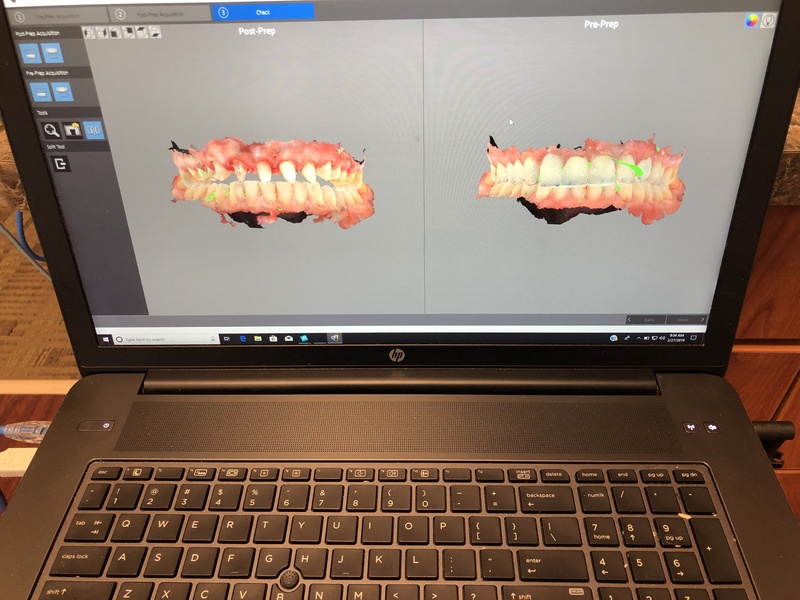 We also have a digital impression scanner - no more messy impressions! We scan your mouth and it goes directly to the lab to create your custom crowns, bridges, dentures, and night guards. There is a picture below showing the scanner and how it works!